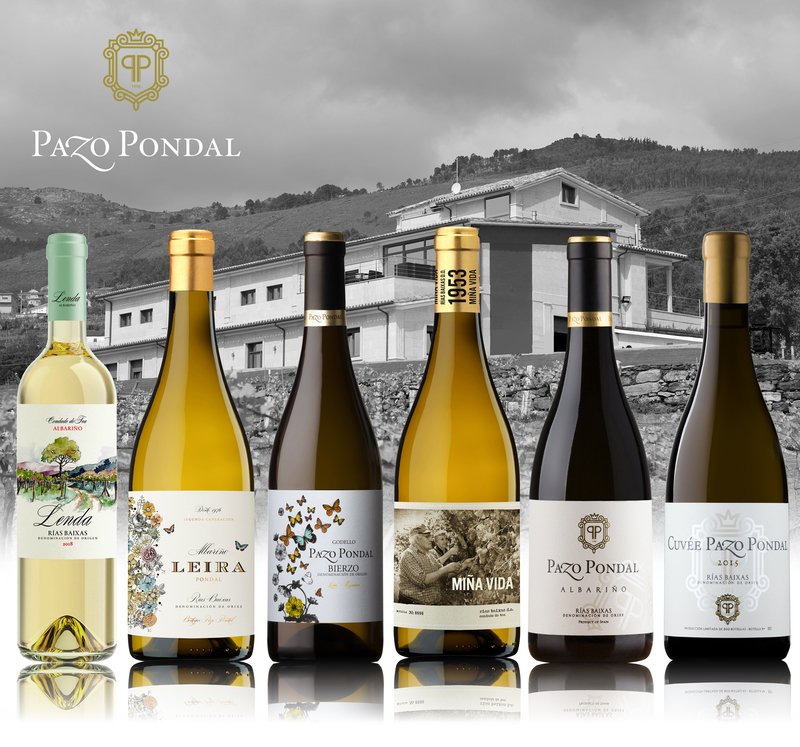 On September 17 Pazo Pondal winery received the visit of several consumers of Pazo Pondal wines from Miami. 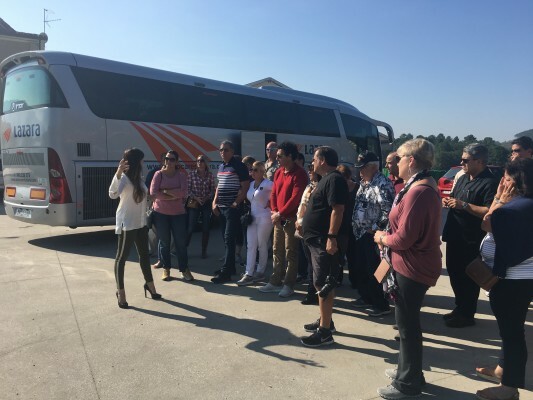 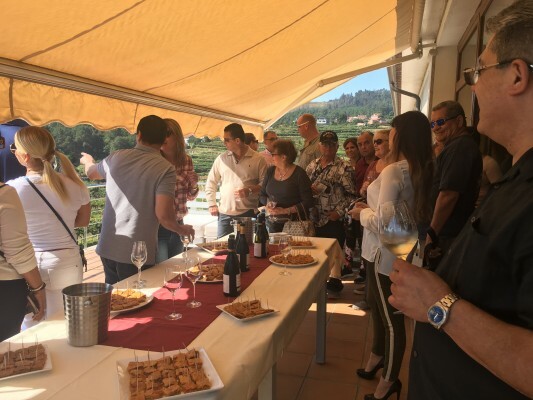 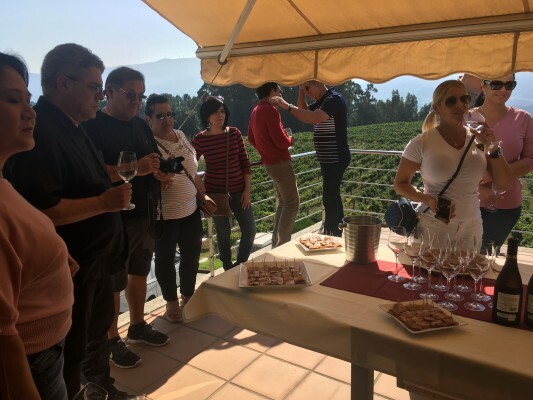 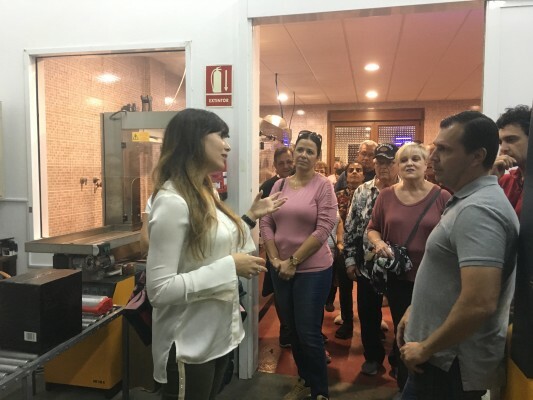 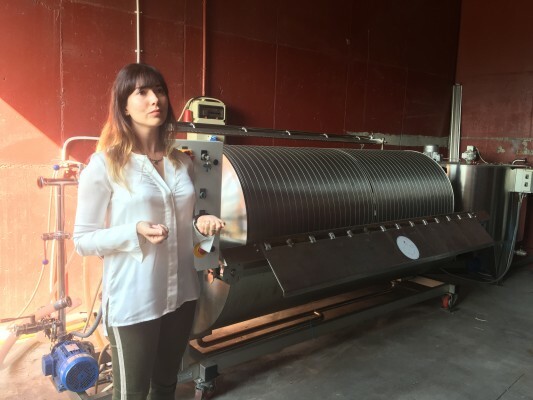 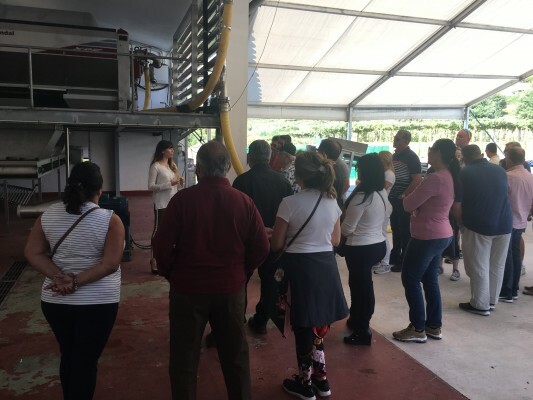 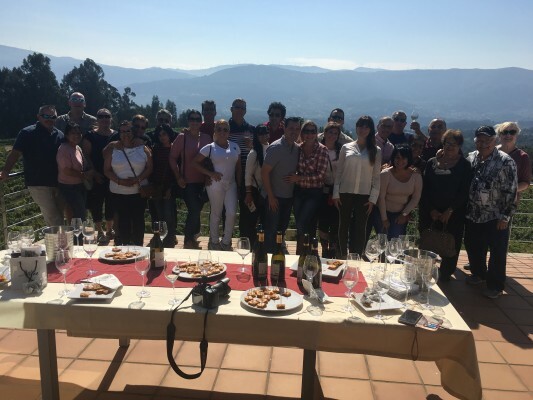 The visit began with the recourse to our vineyards, where they were able to taste our Albariño grape, saw the facilities and learned about the production process of our wines, with our new bottling plant. 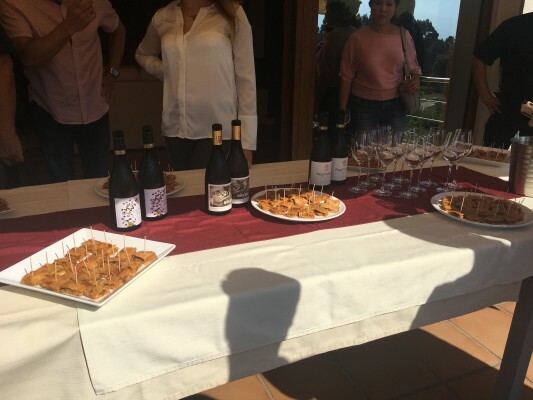 After the visit we made a tasting presented by the owner Olivia Hernández. 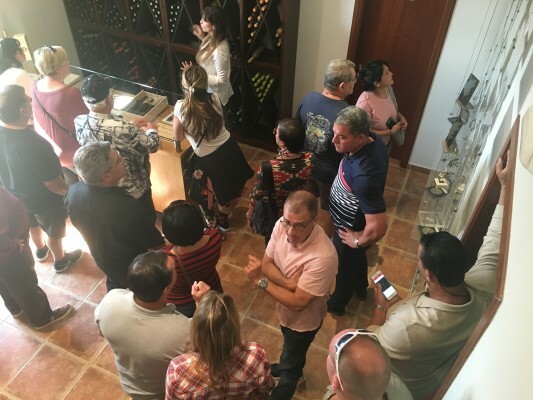 Spreading our roots and knowledge.